You'll be encouraged to experiment with writing and understand its ability to transform the world we live in. You will be taught by engaged and passionate tutors who will guide you through each year of your degree. You’ll join a vibrant and welcoming intellectual community with links to the worlds of media, literature, publication, education and beyond – gaining valuable skills to equip you for life after university. 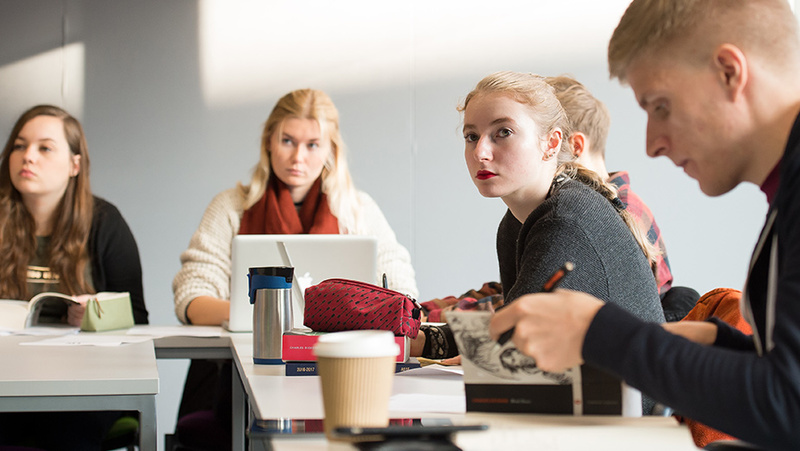 English is a multidisciplinary and flexible subject, and studying English BA at Sussex gives you transferable skills in critical analysis, communication, independent thinking and problem-solving. Sussex hosts tailored careers events, including workshops, talks and regular drop-in sessions.